Welcome to Day 6, if you are just arriving for the first time all the details and the linkup can be found HERE. Today I am featuring a couple tags from my friends that we made a Saturday when I got together with some of my crafty friends in Toronto. I always have a great time getting together with these girls. The prize today will be a product goodie bag. Ardyth's tag is simply stunning! Will check back later to see your creation. Have a wonderful Sunday! These are great tags. Sounds like fun getting together with you friends to make tags. I am inspired by Ardyth's tag. Super cute! Love the penguin tag; he has so much attitude. These are all so sweet! That penguin is just darling!!!! These are all so darling! That penguin is so cute!! 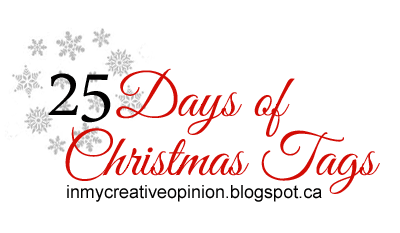 I just woke up this morning and one of the first things I did was to check your blog and see if Day 6 was up....and you did not disappoint! Every one of these tags inspire but especially the distress background on Ardyth's. Thanks for the chance to play along today, Tracey! Great to spend time with you yesterday, too! It would be so much fun to join you on a crafty day! *life goal* Beautiful tags, ladies! Friends crafting with friends: how marvelous! I'm inspired by the CAS-iliciousness of today's tags. An assortment of sheer delight! Awesome tags! I really love the inked background on Ardyth's tag and the black/red/white/gray color combo on Lindsey and Natasha's tags! Gorgeous tags! Lovin' that cute penguin! Beautiful tags! Each one has it's own inspiration for me...from Ardyth's background to Natasha's red flowers to Lindsey's cute penguin, they're all wonderful! Wow! I love the simplicity of these tags! I love so much the firs one! Great colors! Beautiful work by your friends, Tracey! I especially love the message conveyed from the large dove over the gorgeous background & the strip of glitter--my favorite is Ardyth's! It has to be the simplicity and beauty of the dove tag. Love love love Natasha's tag with the stitched background! It looks like you had a fun and productive gathering with your crafty friends! Love the variety and bright colors. So cute! 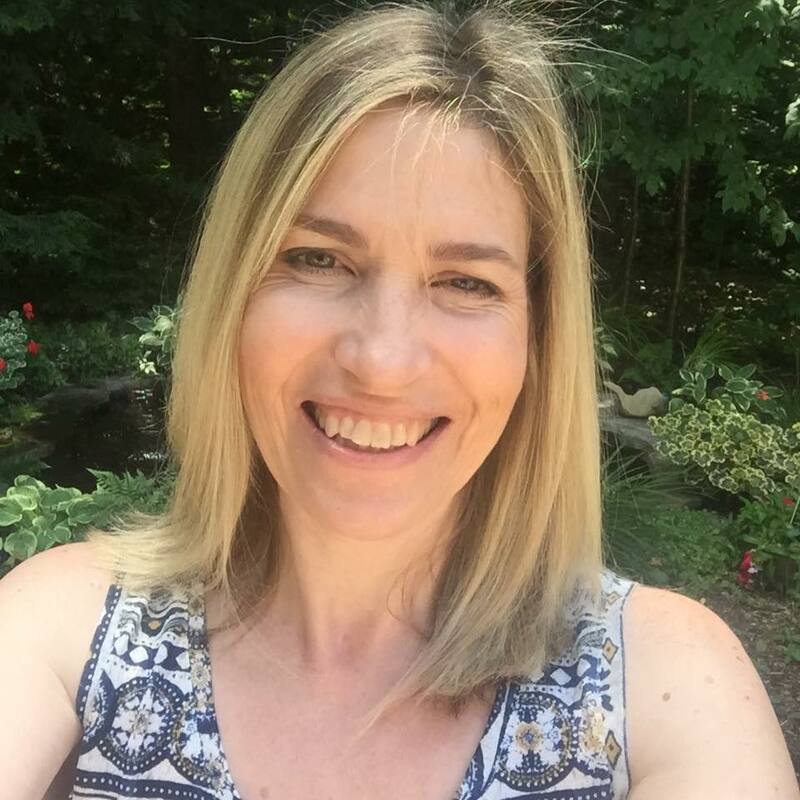 These tags are so much fun - I look forward to each day with new inspiration! Thanks so much! 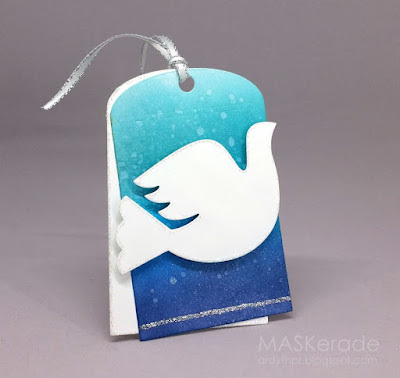 I LOVE the rounded tag top and that joyful peace dove! I love seeing that at Christmas! so pretty. Less is better. Lovely tags - one and all! Hope you gals had fun creating some pretty and inspirational dies! These are so fabulous...can't wait to see your addition! I can imagine that was a fabulous Saturday! :D All three of these are gorgeous and each inspires me in a different way. Ardyth's ink blending always makes me want to dig out my Distress Inks. I love the subtle stitched background of Natasha's card and the double ribbon on Lindsey's card is so cute! Oh what fun tags, Tracey, can hardly wait to see one from you! I loved Ardyth's, so I copied her! I really like the inking on the first tag and the striking dove die cut. 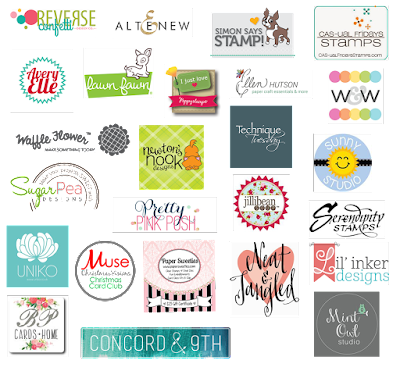 What inspires me is that you girls get together for fun and crafting!! These are all wonderful!! Beautiful tags! From the gorgeous blue, delicate sentiment die and the "sweater" stitching backdrop -- what's not to be inspired by?! So many gorgeous tags! Ardyth's watercolored BG is very impressive and I love the combo of red & white on Natasha and Lindsey's tag too! Love them all, especially first peace dove tag. I love the background on that dove card! Cute tags. Sorry about your migraine, I know how they can take one out. What inspired me with today's tags is the CAS design that everyone chose for their tag! Sheer perfection, every time! So sorry about your migraine. The tags from your friends crafting session are all fantastic. Love them all! That little peguin is especially adorable! Ardyth's dove is so peaceful and Christmas is the time too think of peace both here in politics and abroad. Sorry you have a migraine Tracey. No fun. UGH. Healing hugs to you. 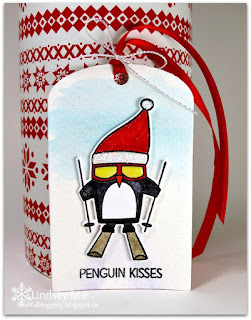 I especially love Lindsey's penguin tag! sorry you weren't feeling well. All three tags are fantastic, the backgrounds on the first two and the cute penguin on the third. So sorry about your migraine, Tracey! Love these tags. How fun you got to get together with more crafty friends! Cuteness overload with the cool penguin...so fun! Thanks for these beautiful tags. The simplicity of the "joy" tag is what is inspiring me today. I'm so sorry about your migraine! Love the clean look of the tags today! I'm very much inspired by the luggage tag! 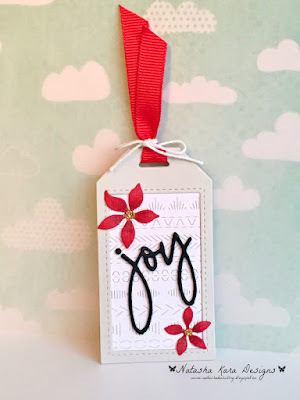 I really like the Joy tag! ha ha ha, that penguin is just too funny! OH my goodness, that skiing penguin with his ski googles makes me laugh! So fun and adorable. I love that bold blue and white dove tag! I feel inspired to use my word dies more. These are so so cute..
Oh..these are soooo cute. TFS!!! Fun tags love the stitched detail on the poinsettia tag so pretty. I feel your migraine pain! My meds keep them mostly at bay, but when they rear their ugly heads.... sigh! That sweater background is just terrific!! Love that penguin tag. Fun characters on a tag are so cute! Fabulous and fun! The dove with the sponged background is amazing! I was inspired by Natasha's tag. It reminded me of a background I wanted to create with a Reverse Confetti die. That penguin is SO SO cute!!! Love Ardyths tag, so eye catching and pretty. Beautiful tag by Ardyth. Love the blended background. So much loveliness!! Need to go on a tag bender asap!